Attention! This job posting is 704 days old and might be already filled. Our private pre-school is in need of two foreign Montessori kindergarten teachers to join our roster of experienced, motivated and effective teaching professionals. 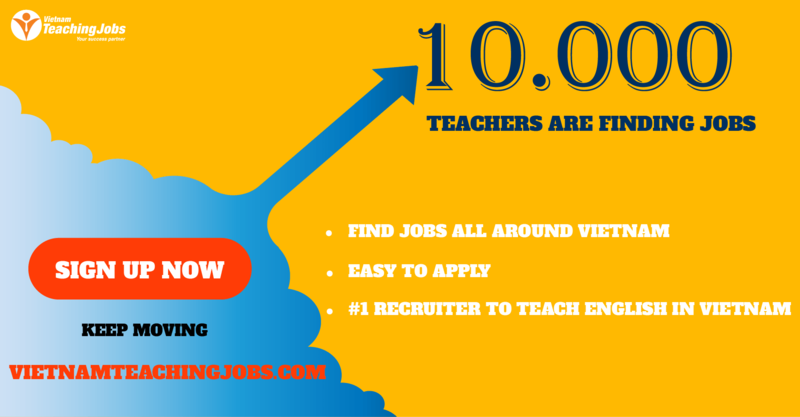 We are looking for talented individuals who are passionate educators and part creative performers. The successful candidates will assume a classroom of 10 to 25 students from 18 months to 3 years of age. We strive in every way to create an inspiring and enriching atmosphere both for our students and our personnel. Every day, we encourage our Teachers to interact with their students on a personal level and to identify each student’s learning patterns. We put strong emphasis on physical activity, interactive learning and the use of props and other educational tools. 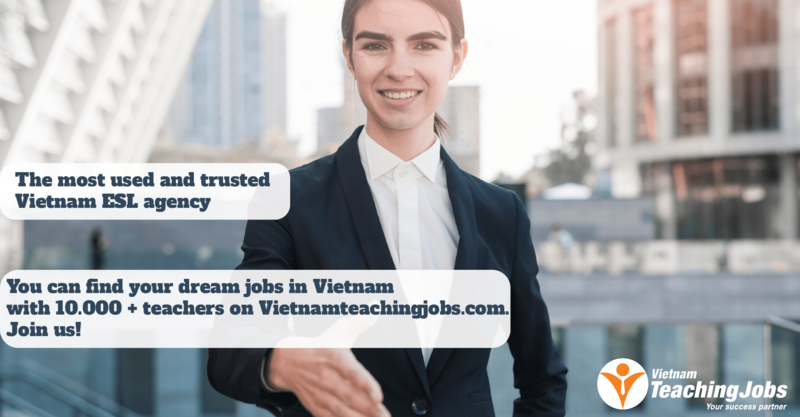 · Successful candidates will work with a Vietnamese teacher assistant in a class of children from 18 months to 3 years of age. Working time: 5 days a week (Monday to Friday) from 7.30 AM to 17.30 PM. · Plan, evaluate, and assign lessons. Utilize curricula that reflect the diverse educational and cultural background of the student served. · Assist in school events, festivals and orientation days. 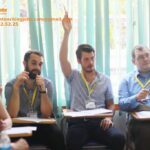 · Must be prepared to show the school administration a police check from the country of origin and undergo an in-country Vietnamese health check.